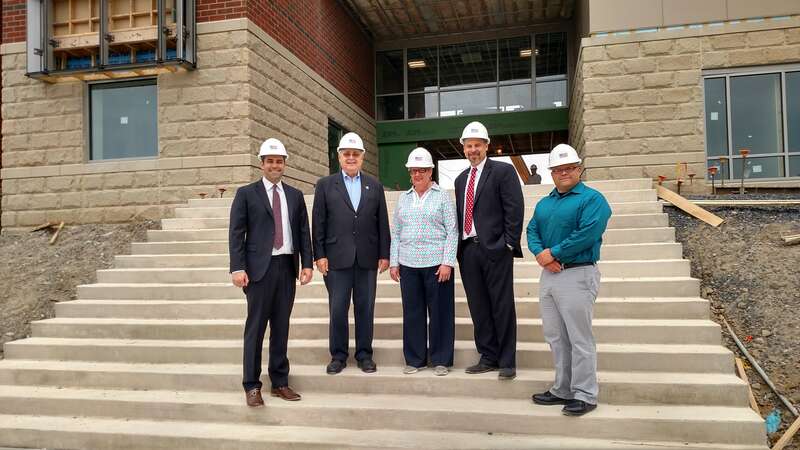 MacElree Harvey Public and Project Finance attorneys Pat Scott and Chris Sullivan toured a new student housing facility on the campus of East Stroudsburg University. The MacElree Harvey team represented the owner of the project, University Properties, Inc. The facility, which is part of a $64.5M financing that closed last summer, is currently under construction and is set to open for the 2017 fall semester. Read more here. Christopher Sullivan at 610.840.0279 or [email protected].